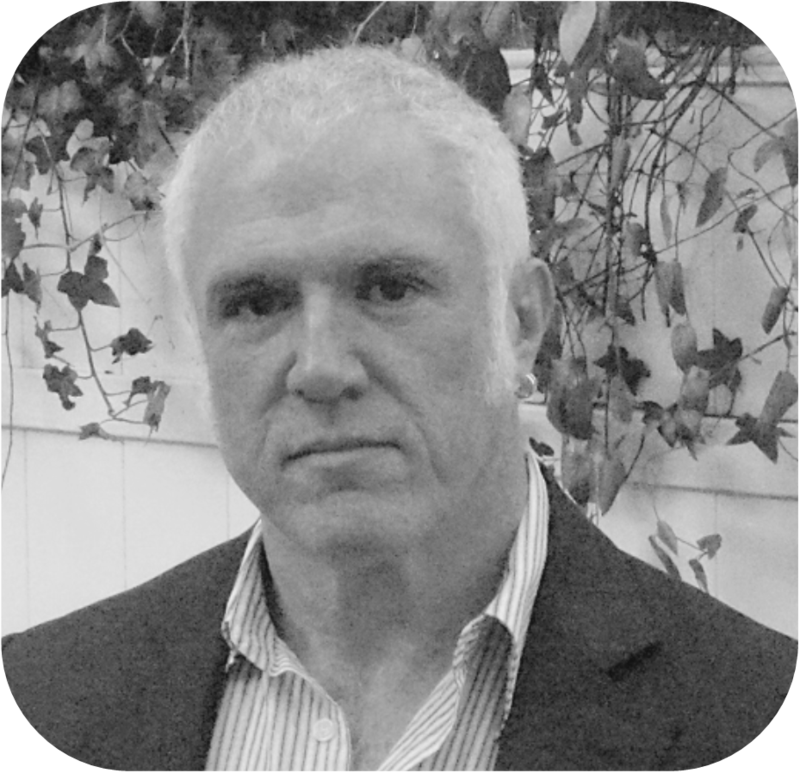 Founder of ProjectReady™ and its parent Gig Werks, Joe is a recognized leader and visionary of collaborative, cloud based solutions and technologies within the industry. His web and podcasts have enjoyed more than 500,000 views. He serves on industry advisory boards and is a regular speaker at industry conferences and events. 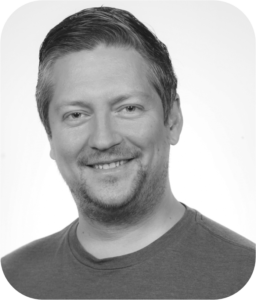 Christian Holslin has 14 years of professional industry experience working with Microsoft technologies. His parallel focus on infrastructure and software development fostered his mastery of the SharePoint platform for both on-premise and cloud-based solutions. Hailing from the days of Windows NT 4.0 and C++, Christian has maintained a competitive edge by staying current on all Windows operating systems and development tools through Windows Server 2012 R2 and Visual Studio 2013. His primary language of choice is and has been C# since 2002, but his breadth of expertise extends to T-SQL and ASP.NET among others. Christian has been building SharePoint solutions since 2006, with a specific focus on business process automation, business intelligence, and security. He is also adept with a number of advanced industry tools. He is on the board of the New York City SharePoint Developers User Group and a Virtual Technology Solutions Professional (vTSP) for Microsoft. 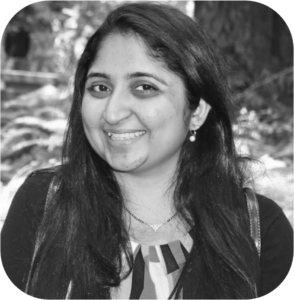 Shaili is the product development manager at award-winning solution provider Gig Werks and the lead developer and designer of the ProjectReady Central solution for project management and document control in the architecture, engineering, and construction industries. Shaili has worked in the industry for over 7 years with deep expertise ranging across multiple cloud platforms including SharePoint, Office 365 and Nintex. Additionally, Shaili has worked closely over the past year with team at Autodesk to build solutions connecting Autodesk to other platforms and business processes driving unique value available from ProjectReady Central.